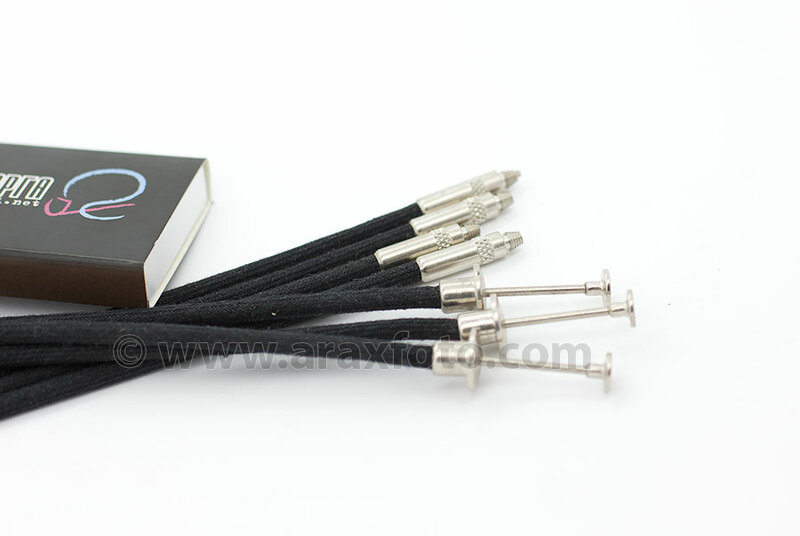 ﻿ Universal mechanical cable release for Kiev 6C, 60, 88, 88CM, Salut, ARAX, other cameras. We have long and short cables. Length - 25cm. (9.8 inch) and 16cm. (6.3 inch). Pick the length during payment. It has a universal conic thread to fit to most of medium format and 35mm film cameras.